After studying at the academies of Drancy, Sceaux and the 6th arrondissement of Paris, Isabelle Durin entered the CNR of Versailles as a student of Alexandre Brussilovsky. She won her highest tribute as a violinist receiving her gold medal in 1996. She studies for one year with Antoine Goulard, and later entered in 1997 the CNSM in Lyon in the class member of Jean Estournet and Kaziemierz Olechovski. In the same instance, Isabelle also obtained a Doctorate in philosophy in La Sorbonne. In 1999, Isabelle toured the European round with Gustav Malher Jugend Orchester, under the baton of Franz Welser-Möst. In 2001, she obtained the DNESM of Lyon. In the same year, she was selected for the master’s class of Shmuel Ashkenasi, at the Schleswig Holstein Muzik Festival of Lübeck. 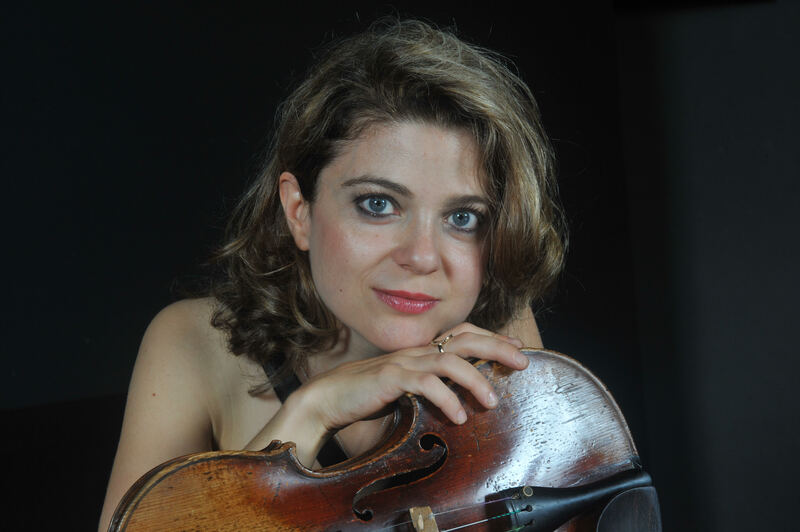 She advanced to a new level after studying with well-renowned violonists including Jean-Pierre Sabouret, Boris Garlitsky, Igor Volochin, Patrice Fontanarosa and Roland Daugareil. She continued her pursuit of chamber music under the direction as of Alain Meunier and Michel Strauss. She became a member (2003) of the Orchestre National d’Ile-de-France, led by Yoel Levi and now Enrique Mazzola. Followed shortly after, in December 2003 she received a bronze medal of Société d’Encouragement au Progrès at the Senate. 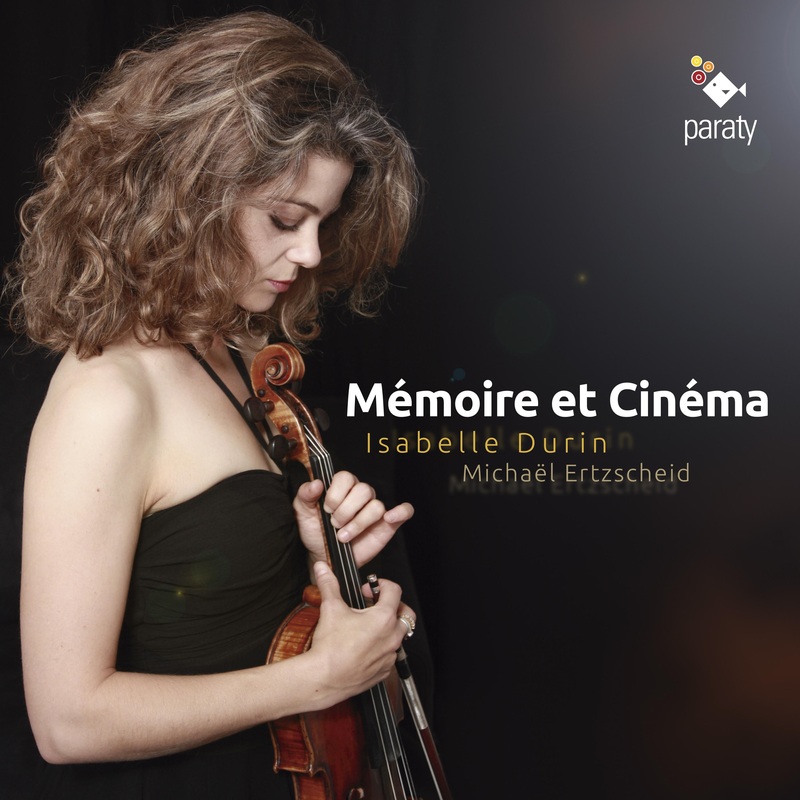 Isabelle Durin actively performs chamber music concerts, with special arrangement in duet violon/piano in France and abroad. She appeared as a special guest in Vietnam in 2004 and 2006, at the grand Opera and l’Espace-Centre Culturel of Hanoi. For the past four year (2002) she has been the Artistic director of the festival musical du château de la Légion d’honneur de Pouy-sur-Vannes (Aube), now, the “Harmonies Estivales” à Villeneuve l’Archevêque (89). After the release of her record, “Romantisme Hébraïque” (Jade Records/Universal) with Michaël Ertzscheid, pianist, she is able to occur in France, in particular to the Museum of Art and History of the Judaism, to the Memorial of Shoah, to The synagogue ULIF of Copernic in Paris, in the community centers of Strasbourg, in the festival of Jewish music of Carpentras, as well as abroad, to the Jewish Museum of Prague ( Spanish Synagogue), to the Jewish Museum Galicia of Cracow, with the cooperation of the French Cultural centers of these two cities, in Zagreb with the support of the Jewish Community of Zagreb, in Geneva (Synagogue Beth Yacov), in Rumania with the support of the French institutes Cluj, Timisoara and Iasi. We occurred in April, 2011 in United-States and in Colombia, within the framework of the artistic tours organized by the General Delegation of the French Alliances in the United States. 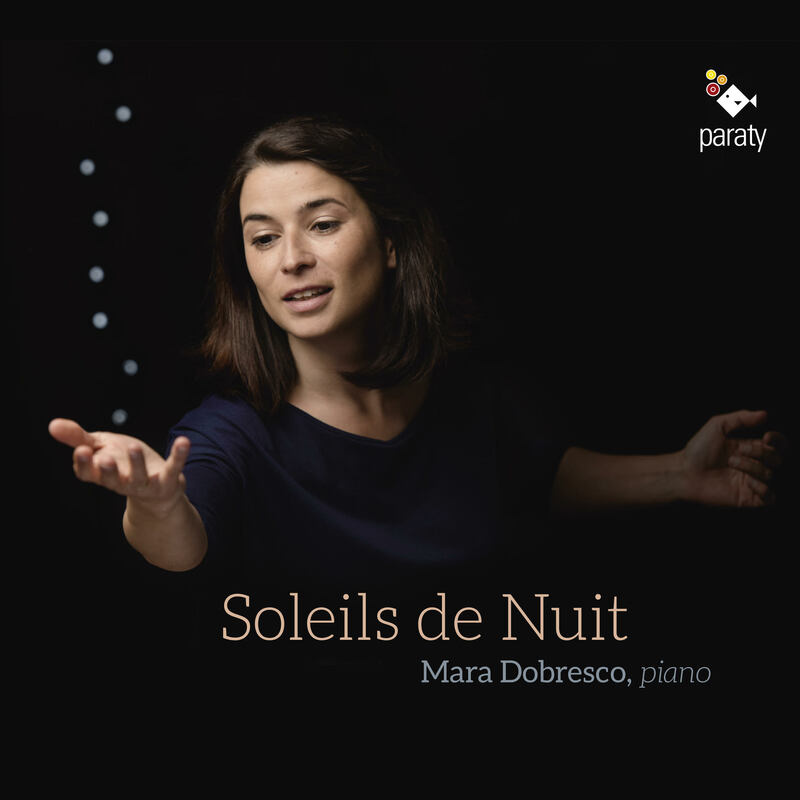 Romanian pianist Mara Dobresco was noticed by the concert-going public and media early on for her playing which is full of character, and for the finesse and elegance of her phrasing. A child prodigy, she first performed with orchestra at age 11. The winner of numerous international competitions, she received scholarships from the Yamaha, Meyer, Tarazzi and Nadia and Lili Boulanger Foundations. Her many recordings have been lauded by the press, who have compared her to Argerich and Arrau. Consequently, she received the advice and support of Martha Argerich and Dominique Merlet, as well as Jean-Claude Pennetier and Pierre-Laurent Aimard, with whom she has performed four-hand repertoire. Dobresco has given recitals in France, Romania, Spain, Italy, Germany, Austria, Bulgaria, Russia, Argentina, Australia and Japan, and gave début recitals in Chicago and New York. At the same time, she has made recordings for Radio France, Swiss Radio, and Romanian national radio and television. She was also invited by film director Radu Mihaileanu to record the soundtrack for his film The Concert (2009) featuring Mozart’s Piano Concerto No. 21 under the direction of Adrian Prabava. In France, Dobresco is often invited to play recitals and chamber music with the best musicians of her generation in the most prestigious venues, such as the Cité de la Musique, Théâtre du Châtelet, Musée d’Orsay, Salle Cortot, Théâtre Mogador, the Concertgebouw Amsterdam, Théâtre de la Monnaie, and the Centre for Fine Arts in Brussels, as well as the Grand Théâtre de Provence, the Festival d’Aix en Provence, the Chopin Anniversary at the Tarmac de Châteauroux and the Salle Pleyel, at the Nohant Festival, at the Chopin Festival at l’Orangerie de Bagatelle, at the Musée Jacquemart- André, at the “Classique au Vert » Festival. A fervent interpreter of contemporary repertoire, she collaborates regularly with numerous composers: Philippe Hersant, Franck Villard, Philippe Leroux, György Kurtág as well as Oscar Strasnov, who has dedicated several of his pieces to her. 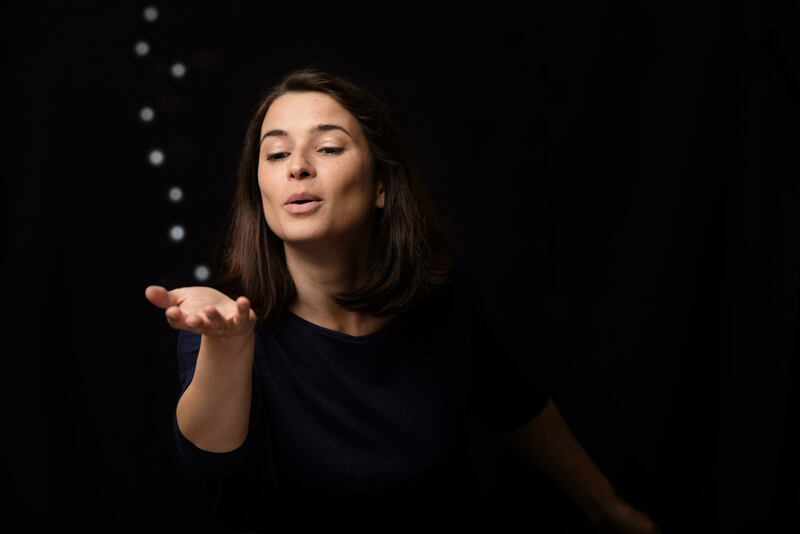 Mara Dobresco is also interested in the dramaturgy of musical gesture, and has participated in multiple projects based on the intersection between theatre, literature and music. 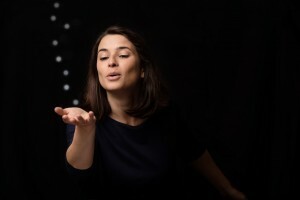 She is a member of Quatuor Face à Face (2 pianists, 2 percussionists), founded 10 years ago, which gives concerts in many of the world’s largest concert halls, characterised by great virtuosity, a strong identity and a spectacular stage presence. A graduate of the George Enesco Music School in Bucharest under the tutelage of Gabriela Stepan, Dobresco received a French government bursary which enabled her to pursue her studies at the Paris Conservatory (CNSM) under Gérard Frémy. She was awarded a First Prize for Piano, a First Prize for Vocal Accompaniment and a Chamber Music Prize. She later returned to the Paris Conservatory for graduate studies with Théodore Paraskivesco. Mara Dobresco also holds a Master’s Degree in Contemporary Music from the Geneva Conservatory.